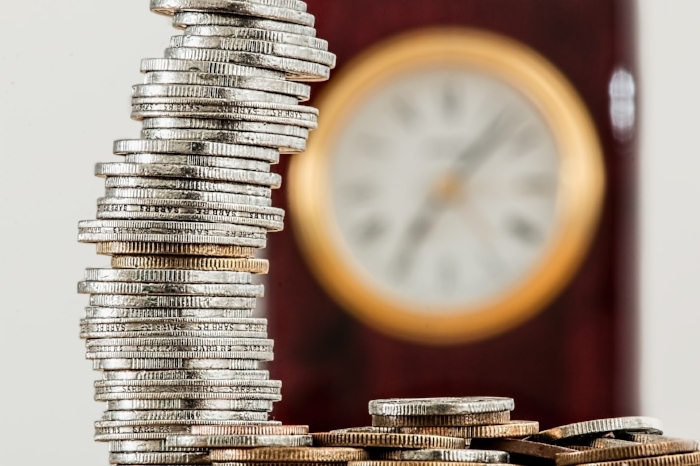 The structure and sustainability of public employee pension plans is an immediate financial problem facing many locations and levels of government today. A key element frustrating attempts to grasp the complexity of the problem and the potential effects of proposed solutions is the inability to understandably display the relationships of the many interacting parts. 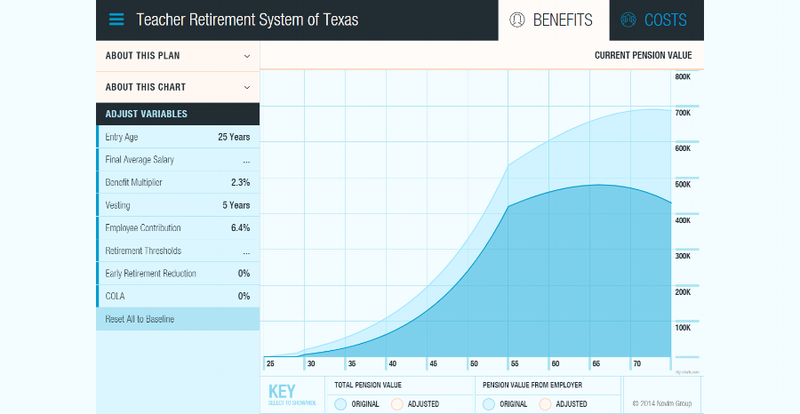 Novim, in partnership with several foundations, universities and individuals, has constructed an aid to better understanding the problem and formulating possible solutions–an interactive Web site that graphically demonstrates the relationship of major pension factors, allowing a user to explore the effects of possible alternatives. The on-line model draws from existing aggregated data bases, allowing the application to be easily used in multiple communities. The relationship of variables is transparently displayed and the user is able to modify key assumptions in real time. Financial impact is displayed from the point of view of an entire community–city, county or state, or from the perspective of an individual’s retirement plan. As with all of its studies, Novim’s approach has been guided and monitored by a select Scientific Study Group comprised of experts drawn from multiple disciplines and specialties. The copy-righted model is currently hosted on a secure Novim development server, but will ultimately be placed in the public domain, accessible to researchers and the public. Novim expects to introduce the model for collaborative use in 2019.